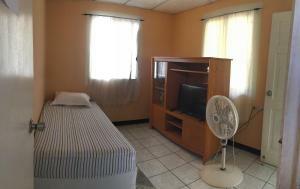 ﻿ Best Price on Hotel La Pyramide in Managua + Reviews! Located 500 metres from Zona Hippos, La Pyramide offers accommodations with air conditioning, 24 hour front desk service, and free WiFi throughout the entire hotel. 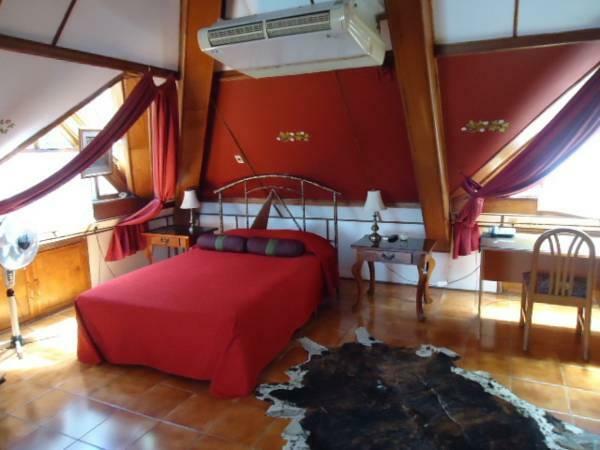 The rooms at La Pyramide feature cable TV, telephone, a mini bar and private bathroom with shower. À la carte breakfast is included in the room rate. 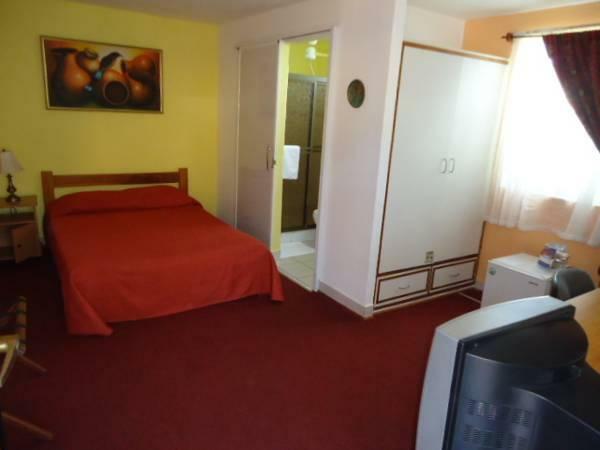 Among the amenities the hotel has to offer are a terrace, cold tub, laundry service and tour desk. Free parking is possible on site. Colonial city of Granada is 45 km from La Pyramide, Masachapa beach is 60 km, and there are tours available to visit Masaya Volcano, 18 km away.